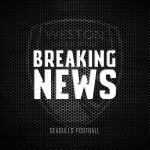 This Saturday brings the chance for Weston to make their home ground, the Woodspring Stadium, a fortress with the beginning of four home games in eleven days as they welcome mid-table side Oxford City to the seaside town. 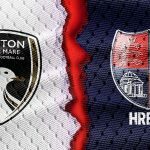 Following the impressive 2-0 victory away to playoff chasers Hampton & Richmond, in what could be considered as one of their most dominant performances from a Weston side this season, the Seagulls currently sit 17th in the table with games in hand on the majority of teams, meaning the run of four games coming up could prove crucial towards Weston’s final standings this season. 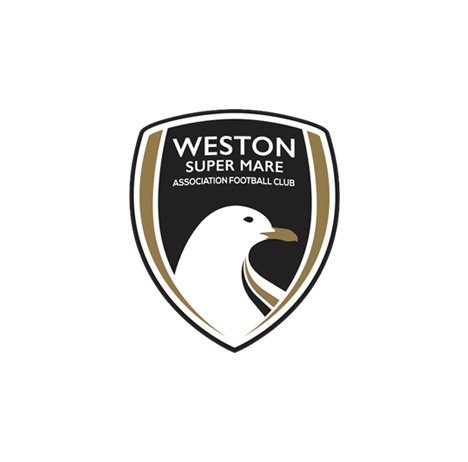 Oxford, however, will be looking over their shoulders at Weston over the coming weeks, with the 14th-placed side knowing that a loss on Saturday will mean that a win for Weston against Wealdstone will see the Seagulls draw level on points with the Oxfordshire-based side. And with Oxford having drawn their last 3 out of 4 games, resulting in no losses, their defence will certainly prove tough to break down. 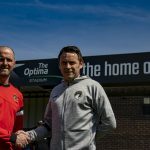 Scott Bartlett commented, ahead of the game “Oxford are a side that are capable of picking up points in any game so we know we need to match both the effort and commitment, which has become a trademark of our side. I think if we do that our ability will be enough to beat any side in the league. 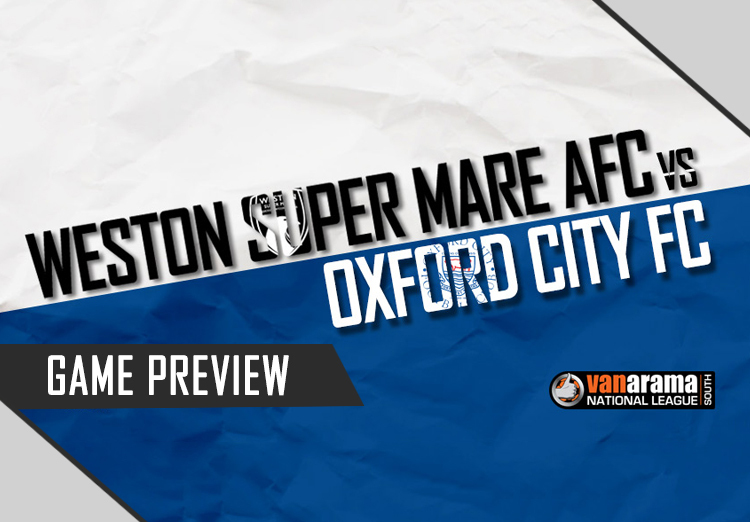 Weston vs Oxford City holds some good memories for the Seagulls over their past two meetings. The reverse fixture this season saw Scott Bartlett pick up his first point as Weston Head Coach. The last time these two sides met at The Woodspring was in February 2016, with Oxford chasing the playoffs and Weston in form. Weston ran out 5-2 winners, with then right-back Ben Withey also netting goal of the season that night with his weaker left foot from 30 yards. Tristan Plummer, Syd Camper and a Scott Wilson brace were the other goals that evening.